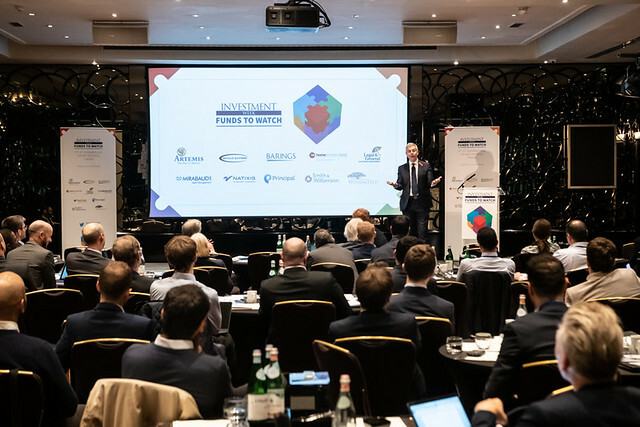 In November 2018 we ventured to the wonderful May Fair Hotel in London for our Autumn Conference. Take a look at our gallery below. This event is by invitation only. For more information on the 2019 Spring Conference and how you can be involved please contact Natasha Buckle or Georgina Walters.